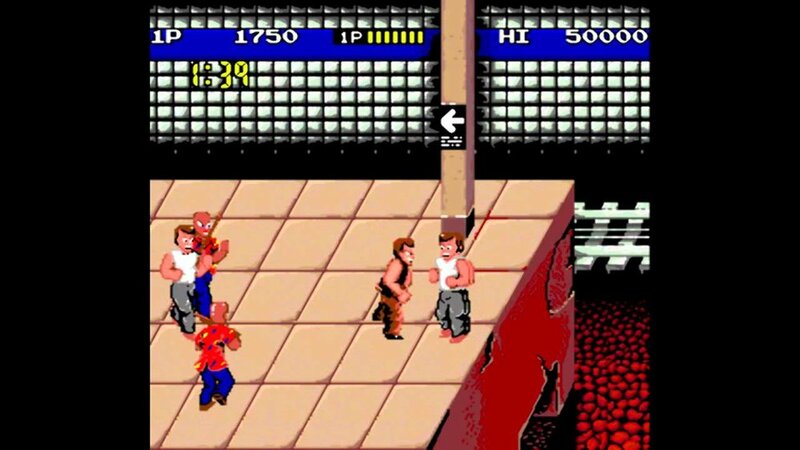 The Beat Em Up has been one of the most popular and long running video game experiences. There's nothing like taking down bad guys with your fists, feet and some solid weaponry. It's a genre which has defined consoles and ruined friendships and in tribute I have decided to put together a list of my favourites below. For many of us, these were the titles which we remember, titles which brought high octane action packed fun into our home and also swallowed coins in our local arcades. If you happened to own a Sega Genesis back in the late 80's, chances are you would either have had Altered Beast packaged with it, or bought it on the recommendation of the game magazines of the day. This game happened to take pride of place in my collection when growing up and featured a unique plot for a beat em up. You didn't play as a vigilante or a ninja, but as a centurion raised from the dead to save Zeus's daughter from the evil Hades. To do this, you proceed to punch and kick your way through hordes of foes. Some Enemies dropped orbs once defeated, this introduced the unique selling point of the game. These orbs enabled you to transform into various mythical beasts, notably, a werewolf, a were-tiger and ...a were-bear!. Each of these creatures had their own special abilities and changed the game experience significantly and were essential in order to beat the end of level bosses. Made by the same team who had brought Altered Beast to the Arcades, Golden Axe is pure homage to films like Conan The Barbarian. Pitting players against an evil ruler called Death Adder. It featured unique features such as the ability to cast devastating magic spells which acted like a form of smart bomb and the ability to ride Dragons and other beasts and use their attacks against the enemies. The game was ported to the Sega Genesis to critical acclaim and spawned two sequels - although the third game was not available in the US. 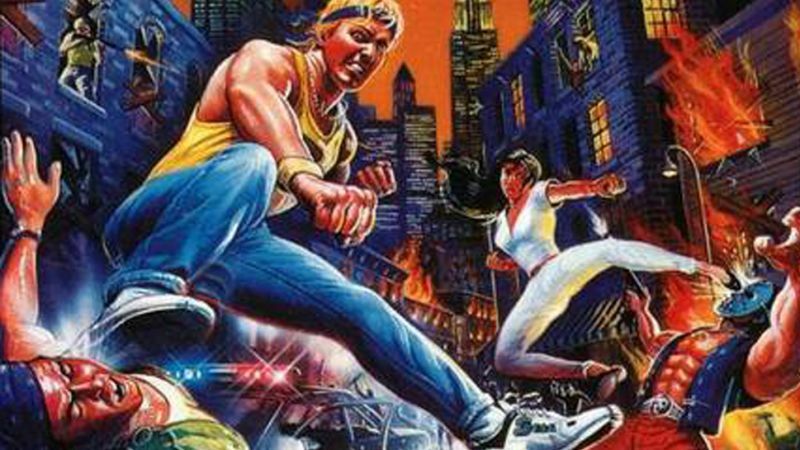 Streets of Rage 2 is widely regarded as the best beat em up - even today! Knives, Katana's, Pepper Spray, Steel Bars - these are all weapons that can be used by the player in Streets of Rage 2. Choose one of four characters - Axel, Blaze, Skate or Max and walk through the city, cleansing it of scumbag criminals on the way to confront evil crime overlord, Mr X! There's been a recent re-surge in interest in the side scrolling beat em up genre. Here's some of the best from the last few years. This game has become a modern classic, reminding many just how entertaining the genre really can be. This was an indie game with a definite grindhouse feel to it, bolstered by entertaining boss fights and a beautiful but peculiar art style, this is one to try out if you are a fan of the genre. Released recently on the PSN network and available on PC, this 2013 brawler is a prequel to popular hack and slash title Sacred 3. Putting you in the shoes of one of four heroes to fight hordes of enemies in the lands of Ancaria. Each character has a set of unique skills, the ability to loot and ride dinosaurs and level up. This is a fantastic game to play co-op on, allowing up to three players. Finally I wanted to mention some of games which started it all, a game which was ported onto many home systems and whose style of gameplay was emulated by all of the titles above. This was actually the first game in the River City Ransom series (which would would later see on the NES). The game depicts New York City in a style similar for those used to the late 70's/80's US action films, gritty, urban and full of gangs terrorising the populace. 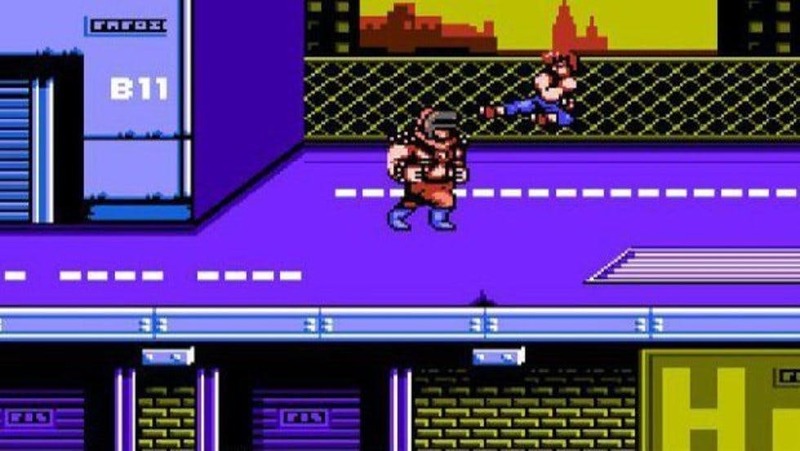 You play as Mr K who is attempting to rescue his girlfriend from Mr Big, fighting through tough, and I mean Very Tough stages depicting Subway stations, arcades and alleys, punching and kicking goons of all types. This was a brief look at the beat em genre, if you have any firm favourites which I have left out, or maybe just some gaming memories to share, as always, please leave your comments at the bottom.